Eve made her debut at the Abbey Theatre Dublin main stage, in August 2015, for the production of BY THE BOG OF CATS, by Marina Carr, directed by Selina Cartmell, she was cast as the 7 year old Josie Swane, daughter to her mother Hester Swane played by Susan Lynch, the play received rave reviews and Eve’s performance was highlighted . 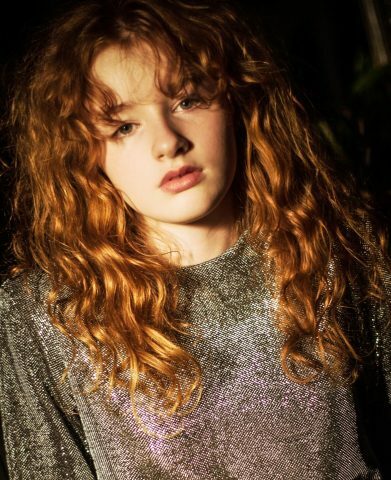 While she was only born in 2006 she has been acting since the age of 5 and has had lots of experience on stage through her stage school Brennan Academy of Performing Arts. She has played many colourful roles on stage. Eve has also featured in various commercials and print campaigns.